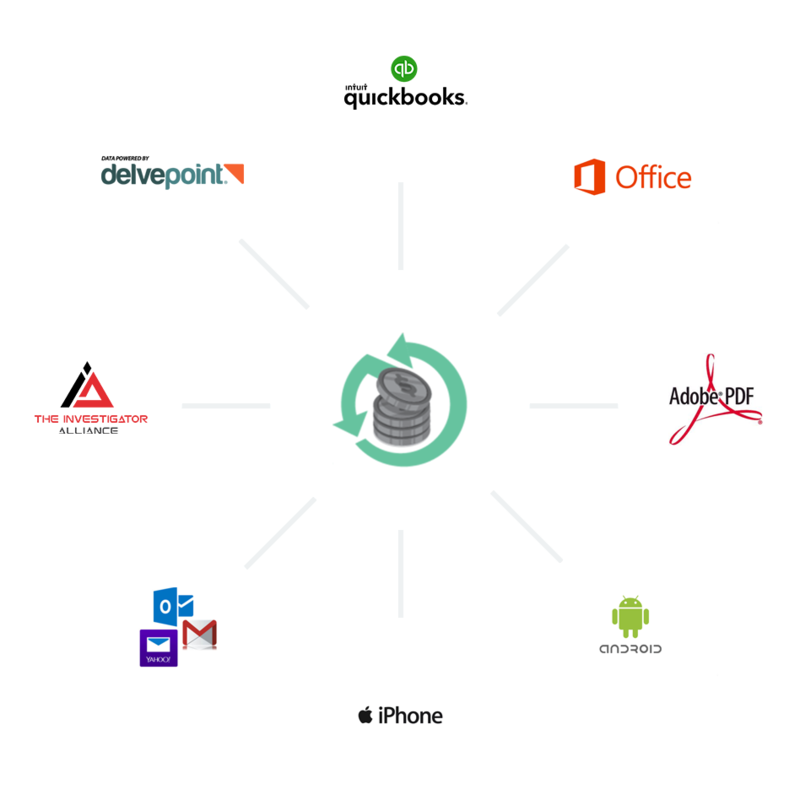 CROSStrax integrates into your favorite software and services! We’ve made it easy to operate your business by allowing our users to integrate their favorite apps and tools directly into CROSStrax. From Delvepoint to Email, Quickbooks online, Microsoft Office, Adobe, and More! Our mobile friendly app for Apple and Android allows access anytime, anywhere. 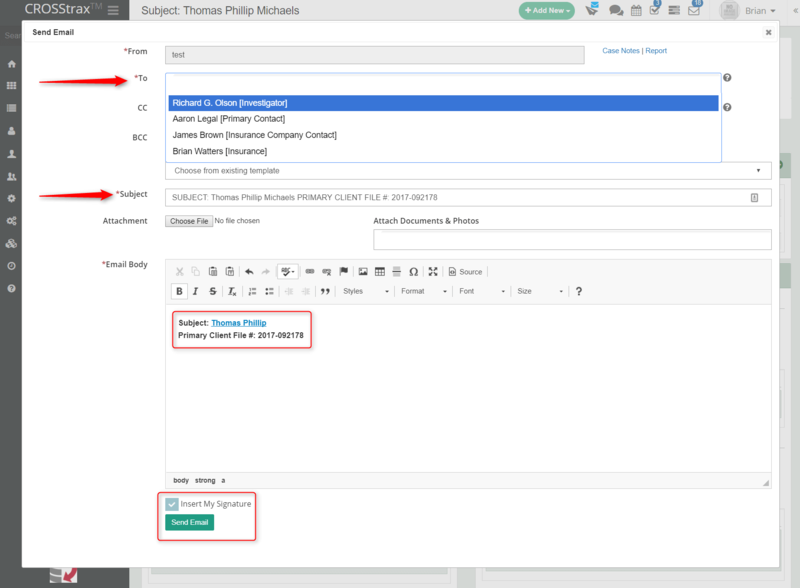 Send and receive emails from within a case and automatically save the email as a case note. The cut and paste email content game is over. CROSStrax will sync financial data into your QuickBooks Online software for serious financial management. Integrate a case intake form on your website and clients can create cases directly into your CROSStrax system. Our team is constantly finding new ways to improve the system. New integrations are being developed and we look forwarding to bringing those to you.